With all the new apps coming out every day, sometimes it's difficult to know which ones are well-made, essential apps that will help make our everyday lives easier and better. There are a lot of apps out there that we find we really don't need after we've bought them. Here's a little help. 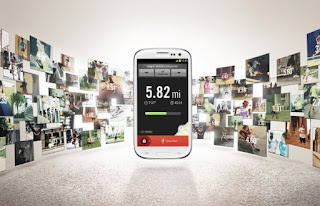 These are the top 5 apps you really must have for your Android in 2013. 1. Juicedefender. :- This is a valuable free app that works to extend your Android's battery life. Whenever your phone is sitting idle and unused, Juicedefender recognizes this. It shuts down the components of your phone that drain the most battery, like connectivity to 3G or 4G. When you pick up your phone to use it again, Juicedefender turns those components back on. It's an excellent way to extend your battery life far beyond what it is now. 2. Google Goggles. This free app is really taking off because it's such a novelty idea. You can use it to scan barcodes for easy app access and such, but the most used part of Google Goggles is much more fun. Use your camera's phone to take a picture of something, and Google Goggles will analyze the image result and show you a search results page once it has identified what you're looking at. 3. Gogobot. This app is an essential download for anyone who likes to travel. 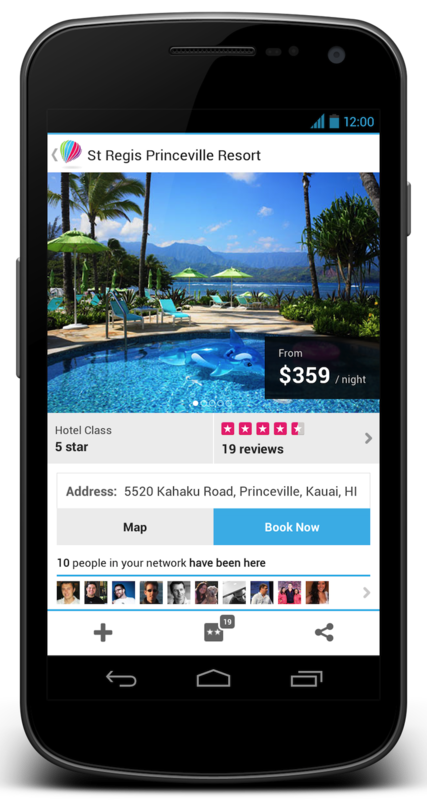 It's a social travel app that uses other people's vacation experiences to help you figure out where you want to go. You can browse reviews and virtual postcards from other travelers to help make your decisions. Once you've made your decision, Gogobot can even help you get started on your trip by making hotel reservations for you. This app is completely free, so there's no reason not to have it. 4. Pocket Casts. If you're a podcast listener, you will appreciate the arrival of this Android app. Its newest version is attractive and easy to use, letting you download podcasts right from the app. You can see the ones you haven't played yet, make podcast playlists, and sync your podcasts with other devices. This app is $3.99, but it's well worth the money as one of the only good podcast-friendly apps on the market right now. 5. Nike+ Running. This free app doesn't just help make your electronic life easier. It works to help you better the physical aspect of your life as well by encouraging movement and activity. Nike+ Running is a running tracking app that uses your phone's accelerometer and GPS to record information about your running progress so you can improve. You can integrate it with NikeFuel Points and rack up activity points based on your movement. These apps are all worth having on your phone. Even if you've never really been an app buyer, these apps would be an excellent way to start your collection. You can't go wrong with them, so head on over to your Google Play store and start downloading!